Have you installed solar PV device for residential use? Do you know much amount of electricity is produced? There is a certain calculating procedure that can tell you as to how much amount of electricity the installed device actually produce and the amount of electricity you actually use. Hence, doing such calculation can actually help you to know the amount of electricity that gets saved after the utilization. How Will You Calculate The Amount? Firstly, calculate the amount of electricity consumption before installing the solar PV system. You can refer to the previous electricity bill before the installation of the system to get the actual value. Secondly, calculate the amount of electricity utilized after the installation of solar PV system. In this case, also you can refer to the present electricity bill. Obviously you will see a change in the value. Thirdly, calculate the amount of electricity that the installed solar PV produces for domestic purpose. Following these steps can actually tell you about the amount of electricity that gets saved from the amount of electricity produced after the installation of solar PV system. 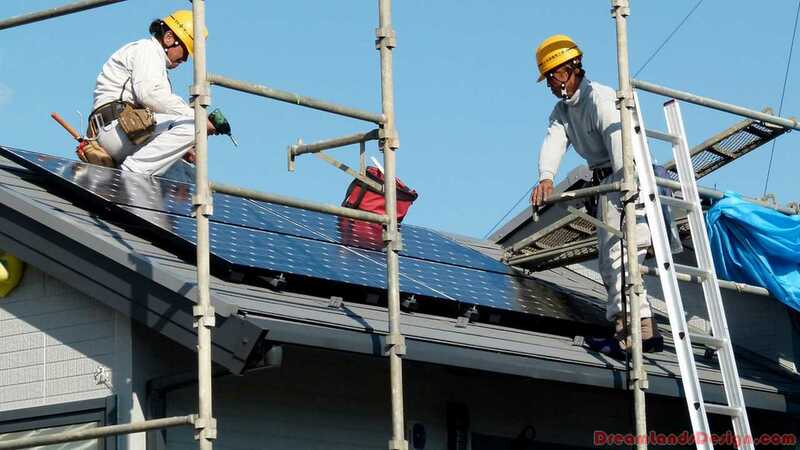 Hence seeing this amount, if you wish to install such system on the rooftop of your residential property, you need to take help of solar PV installers. What Will Happen to The Excess Amount of Electricity? The UK government has this rule that the owner of the solar PV system need to return back the excess amount of electricity produced in the grid. However, if you export 50% electricity to the grid, you will be paid less than that amount. Hence, if you wish to calculate the excess amount beforehand so that you can utilize it fully, you need to install export meter. Solar power is one of the popular sources of energy. It is renewable and has the highest power density of all other renewable energy sources. Solar power energy is pollution-free energy which is cheap and found in abundance. Solar power energy is turned into photovoltaic PV solar panels i.e. energy of the sun is converted into electrical energy. Solar photovoltaic consists of groups of solar cells in solar panels where sunlight is converted into electricity. Today solar photovoltaic is popular source of energy; let’s check out the reasons for it. PV solar panels or solar photovoltaic systems are ideal to be used in places where fuel energy or hydroelectrically energy is unable to reach. PV solar panels are used to generate electricity in areas such as remote island or village. PV solar panels are the easy and efficient process to renew solar energy and use it for a variety of purposes. You just need to install PV solar panels in the roof of your house and generate electricity in your house. These photovoltaic systems are suitable for homes, industrial units and other private and public sectors. There are two types of solar photovoltaic systems retro –fitted PV solar panels and roof-integrated scheme. You can choose a system as your requirement and budget. A photovoltaic system is flexible to use. The PV solar panels can singly provide you power and incase there is loss of power from the PV system itself, you can still get power. This type of connection lessens the load of the local power grid and helps you to save money. Solar PV panels are cost effective; you just need to pay for the required power output. Beside these systems can be easily placed on any unused part of the house at your convenience.